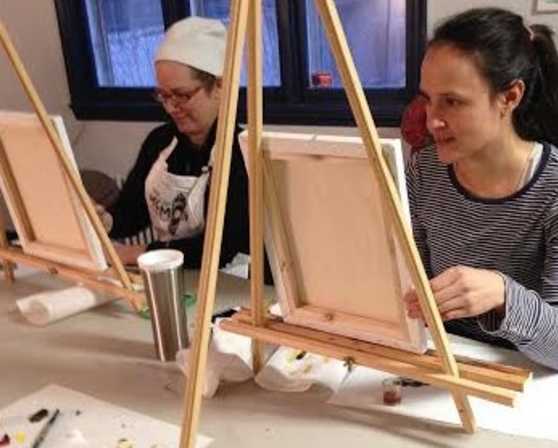 The Albany Art Room is a friendly place where you can create art. We welcome people of all ages and levels of experience. 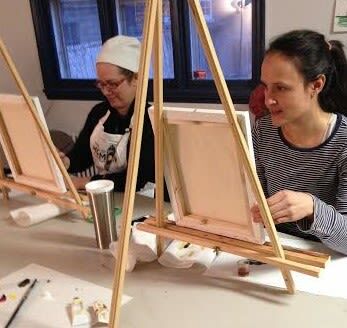 The Albany Art Room provides the materials, space, and support needed to discover and express your creativity. Our materials are available for artists who want to work independently. We also offer a range of course options for more focused instruction. Our hours are M-Th 9-11 and 4-6, Sat 10-4 and Sun 10-1. No appointment necessary to come in and make art. 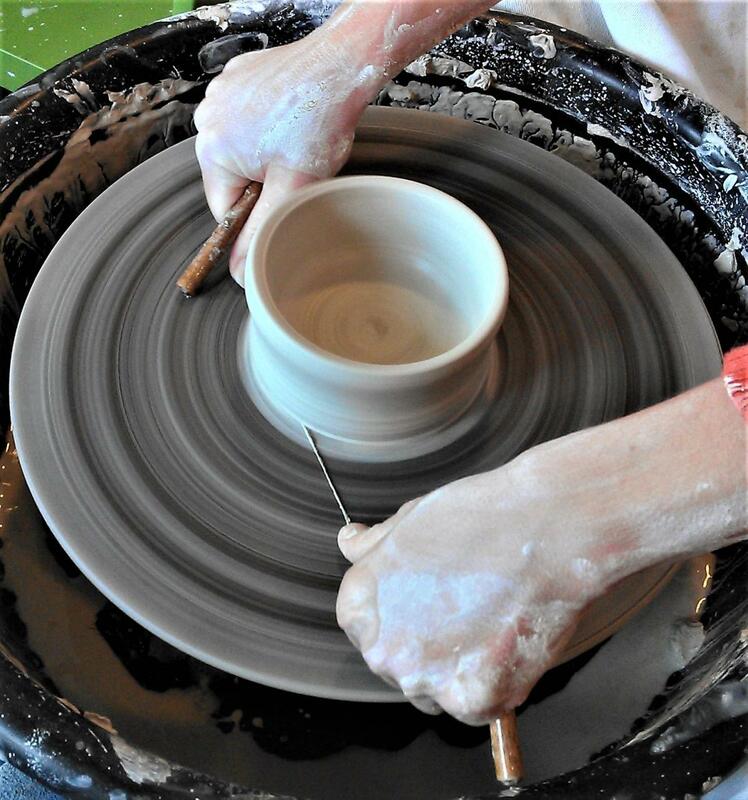 Open studio is just $8 per hour per artist.